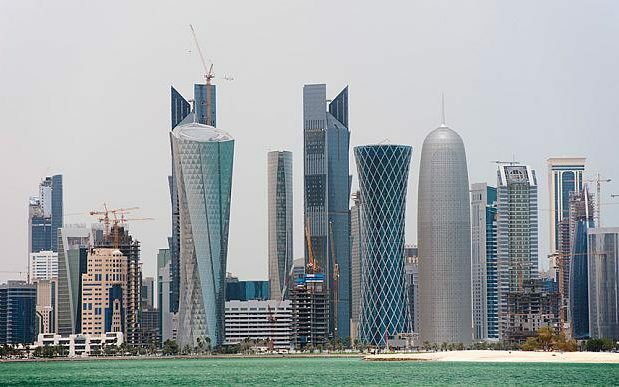 Qatar has emerged as the main financial backer of a conference to review the aims of the Boycott, Divestment and Sanctions (BDS) campaign which opens in Tunis on Thursday. BDS was founded a decade ago by Palestinian human rights activists and is supported by Labour leader Jeremy Corbyn, as well as leaders of the radical Palestinian Hamas movement. The group seeks to organise a global economic and cultural boycott of Israel in retaliation for its failure to negotiate a peace settlement with the Palestinians.